Jones Bicycles, a local bike shop on 2nd Street in Belmont Shore, is closing after serving the Long Beach community for 108 years. 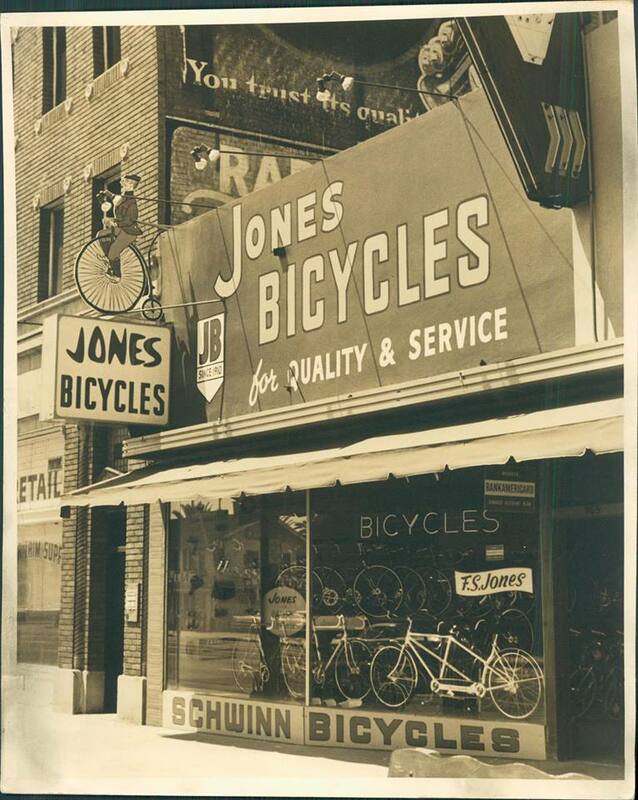 Frank S. Jones established the specialty bike shop in 1910, originally located at 10th Street and Long Beach Boulevard, which is now owned by John and Lisa Genshock who have run the Belmont Shore store since 1994. The two are retiring from the bicycle business and closing up shop for reasons that include the lease expiring and increasing rent. The Jones Bicycles legacy may continue, however, as store manager Darrell Schwaiger told the Post he wants to continue its run, but in a more affordable location in Long Beach. Jones Bicycles will officially close today, April 11 at 6:00PM. For more information on the closing, visit their Facebook page here and website here. Jones Bicycles is located at 5332 East 2nd Street.